The Atom RAID SSD is a powerful drive wrapped in a rugged, bus-powered aluminium pocket sized enclosure. Built with the highest quality components the Glyph Atom RAID SSD offers ultimate reliability and performance. 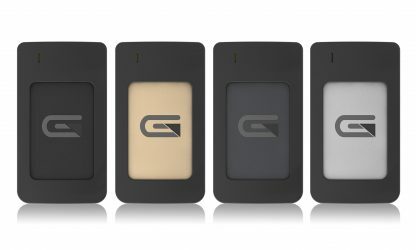 What is the Glyph Atom RAID SSD? 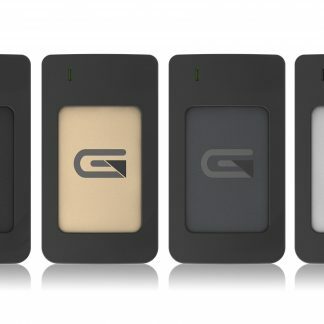 The Atom RAID SSD is a powerful drive wrapped in a rugged, bus-powered aluminium pocket sized enclosure. Built with the highest quality components the Glyph Atom RAID SSD offers ultimate reliability and performance. 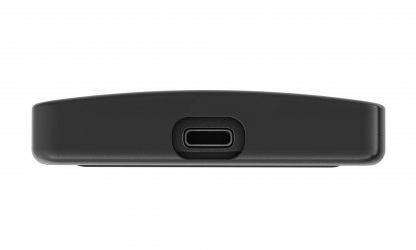 The drive looks and feels great in your hands, on top of that it really packs a punch, double the speed of a standard SSD. 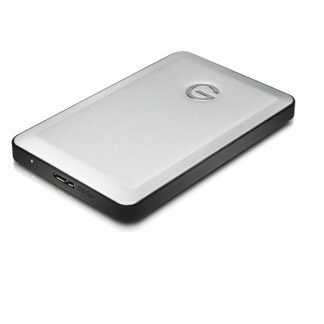 Ideal for content creators on the move, those looking to transfer files super fast and people wanting a small and stylish pocket sized storage device. 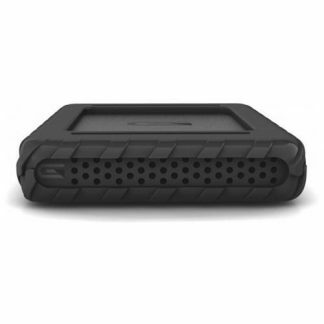 Would be ideal as a data transfer drive from set to edit, improving copy times and speeding up your workflow. 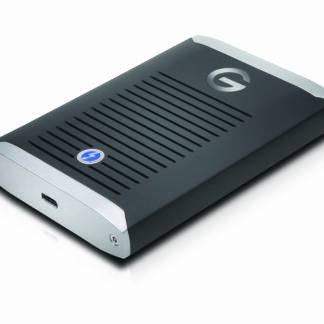 The Glyph Atom RAID SSD comes Mac formatted out the box but can easily be re-formatted for PC. Compatible with Thunderbolt 3 and USB 3.0 (3.1, Gen2), it’s Glyph’s most versatile drive yet. 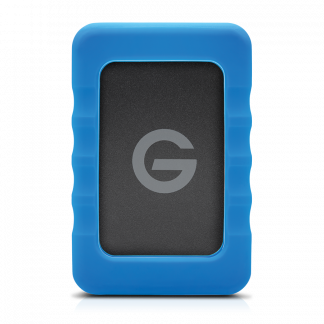 To ensure ultimate peace of mind the Glyph Atom RAID SSD comes with their 3-2-1 warranty featuring 3 years hardware support, 2 years Level 1 data recovery and 1 year advance replacement. 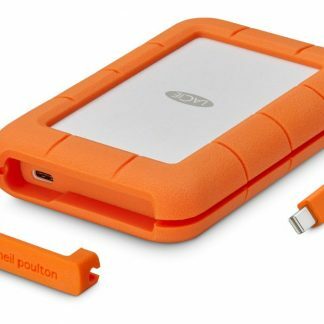 Click here for more Atom SSD information from the manufacturer (Salon are not responsible for the contents of external links). Looking for something a little smaller?